The introduction of Bitcoin as the first crypto currency and the blockchain technology was to create a peer to peer, transparent, trusted and safe way of financial transactions globally. With the unique characteristics of cryptocurrencies and the blockchain technology so many projects from different sectors of the economy have leverage on these unique characteristics to offer an effective and efficient financial transactions and project management around the world and more projects are being created on daily basis. 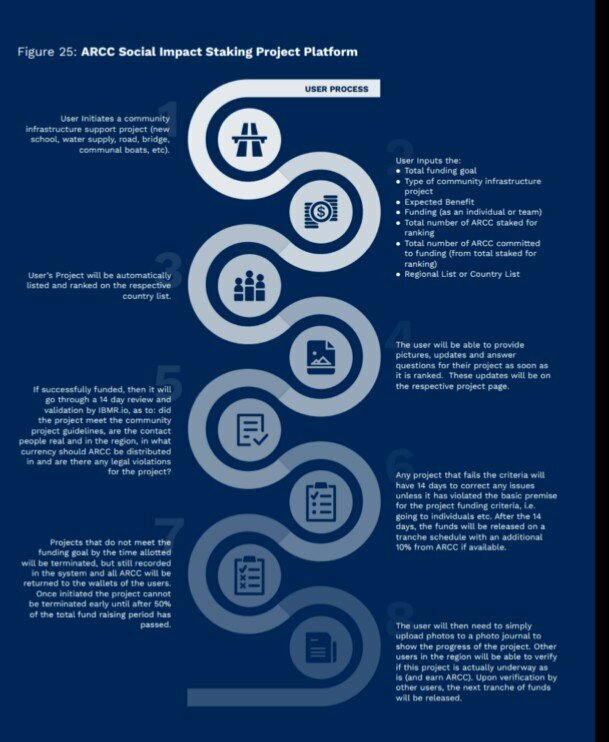 HOW ARCC IS GOING TO BE USED IN FIGHTING AND STOPPING CORRUPTION IN URBAN AREA OF SOUTHEAST ASIA. 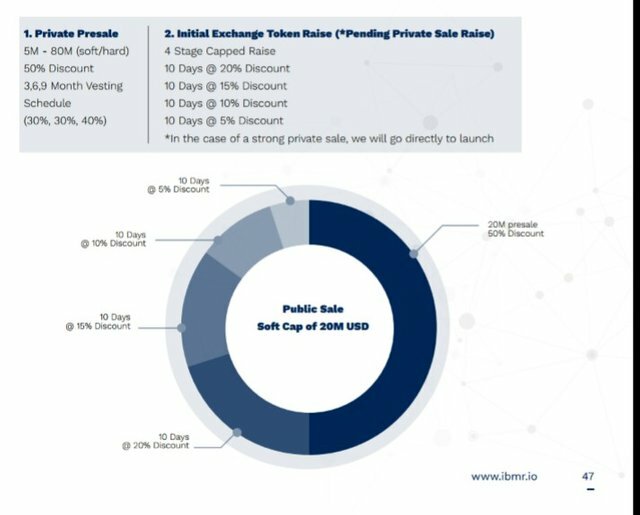 This project is focused on the poor income earners of the Southeast Asia and they will be the only eligible participants of the Social proof of work to be able to earn ARCC. When these participants perform the tasks of identifying and verifying a point of corruption through a survey, the data so gathered will be used to trace , locate and expose the level of corruption and the exact medium its coming from. By so doing users of the platform will be made to earn reward in ARCC by engaging in a social mining process. This Social Proof of Work tasks will greatly takeaway corruption thereby allowing the spread of wealth and will also give room for a transparent, trusted, effective and conducive environment where businesses can strive. The team will create ARCC which is an ERC20 token and will act as the main driver of the ecosystem. The coin will be minted yearly although there will be a 3 year vested period for those who will earn the coin through participating in the Social Proof of Work. It will be issued as Airdrops for new users: there are people who are under 18 years old now who will be turning 18 next year and subsequent years, in order to include this set of people in the project the team will be minting new ARCC every year forty years. Regional investment: to improve the lives of the urban people of Sotheast Asia there will be creation of new ARCC coin which will be used for payment of scholarship for students, grant as well as for new investments. 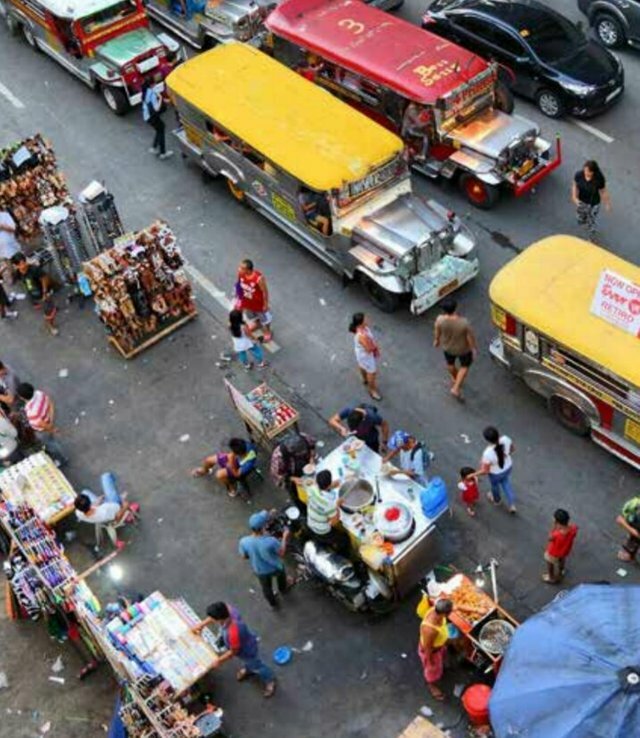 The idea behind the creation of this project is a unique idea that will not only transform the lives of the poor people of the Southeast Asia but will also transform the economy by removing corruption and making it a more transparent and trusted economy. Understanding the negative effect corruption can bring to an economy and the lives of the people, addressing it in this manner using a Decentralized platform of the blockchain technology seems to be the best strategy. Also, as a stable coin, ARCC coin will definitely increase in value and apart from using it in the ARCC App, users can trade it on other exchanges with other cryptocurrencies. 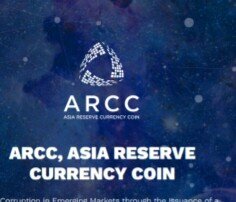 Since this article cannot capture the unique features, advantages and mission of this great project, I advise readers to also read ARCC whitepaper https://ibmr.io/whitepaper/ and website : https://ibmr.io/for comprehensive information.